On Wednesday, State Senator David Wilson filed a letter of intent to run for lieutenant governor. Later the same day, he amended that filing, saying he is not running. Wilson, a Wasilla Republican, said he made the filing accidentally, and does not intend to run for any statewide office in 2018. He declined to elaborate on how he accidentally filed to run for the state’s second highest office, and said he has no further comment on the issue. 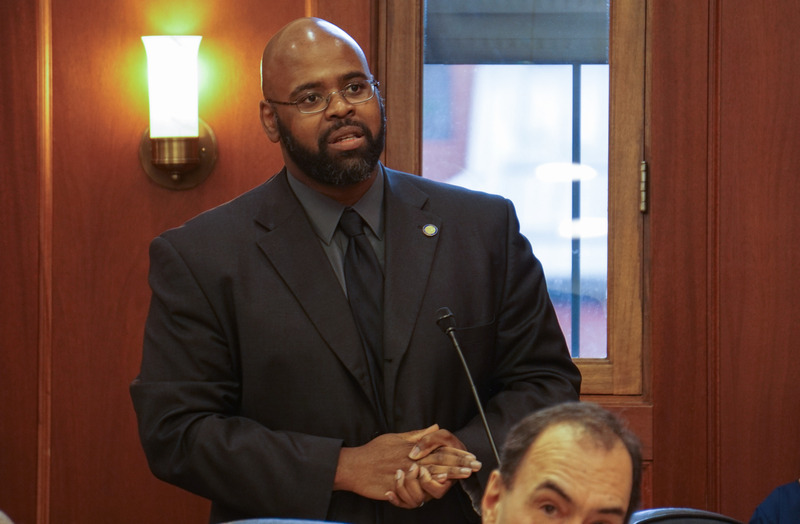 Meanwhile, the state Office of Special Prosecutions has not made a decision about whether to charge Wilson for allegedly slapping an Alaska Dispatch News reporter in the Capitol. The Juneau Police Department handed the case off to the office in May, three weeks after reporter Nathaniel Herz said Wilson slapped him in an encounter. Herz had an audio recorder going when he asked the senator about his reaction to a recent story. “Was that reasonable?” Herz asked. Chief Assistant Attorney General Andrew Peterson said he cannot provide further comment on an ongoing matter. Typical criminal cases go to local district attorneys for consideration. The state constitution makes legislators immune to arrests for misdemeanors while the Legislature is in session. The Legislature has been out of session since Sunday, for the first time since the incident. This story contained contributions from Andrew Kitchenman from KTOO.